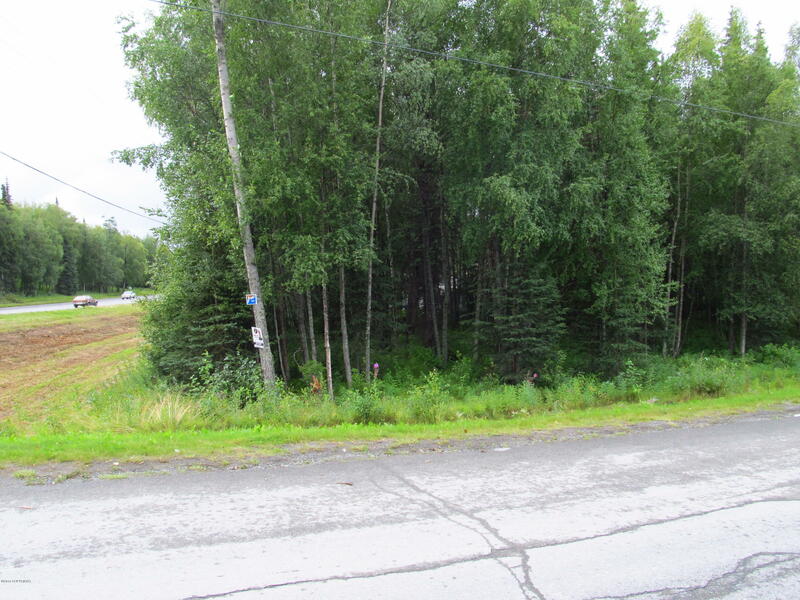 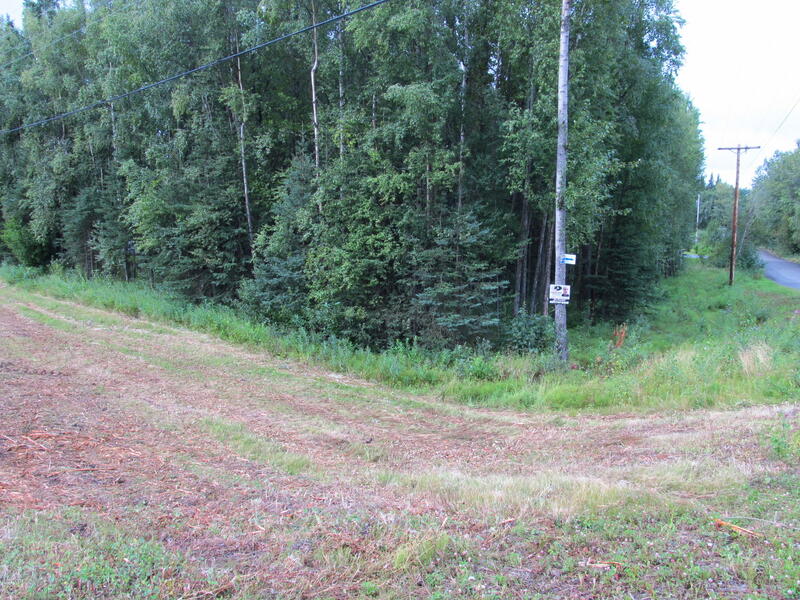 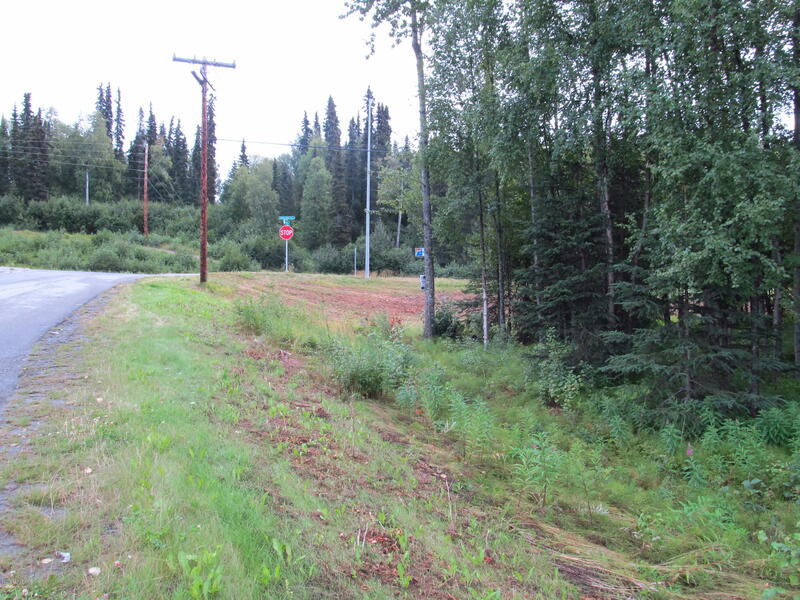 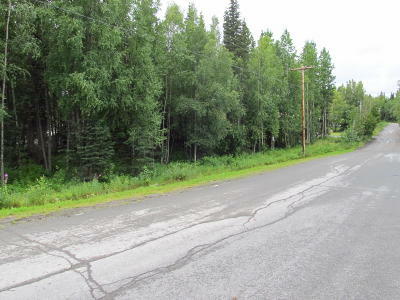 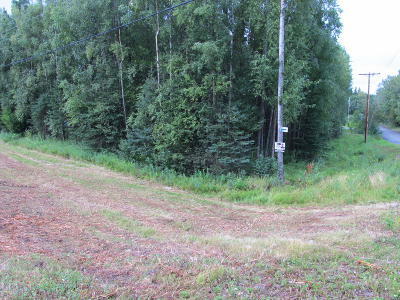 Prime lot on the Spur Highway! Close to Big Eddy just outside Soldotna city limits. 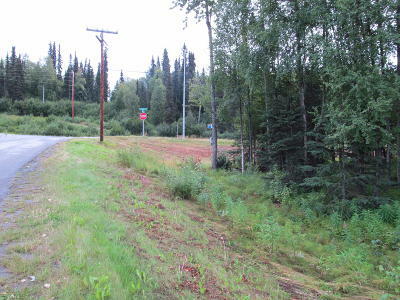 Borough maintained road; lot fronts the Spur Highway. Well treed to allow you to make it unique to your building needs.